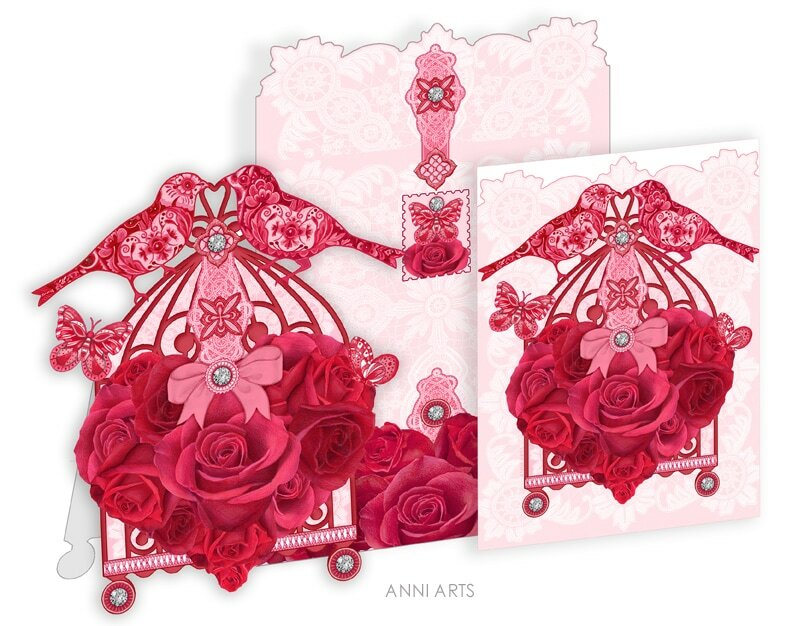 ​​A layered card set with a shaped stand-up card of a birdcage with birds, roses and diamonds. ​Plus a plain card topper for a quick card option. A pretty and romantic luxury card for Valentine's Day, weddings and engagements. ALSO GET MATCHING TAG FREEBIES! 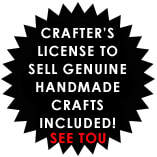 Add the tags to a gift for a super coordinated card and gift set. ​Do you like this range? Should I add more items? If so what?